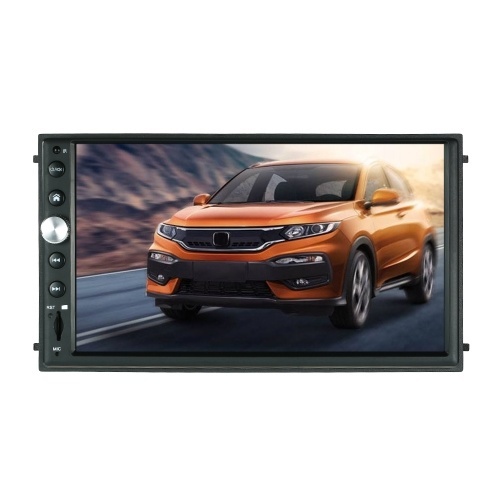 This newly released 7-inch 1024*600 HD capacitive touch screen car multimedia touchscreen player which supports wireless BT connection hand free phone call, FM/AM radio and rearview camera input. 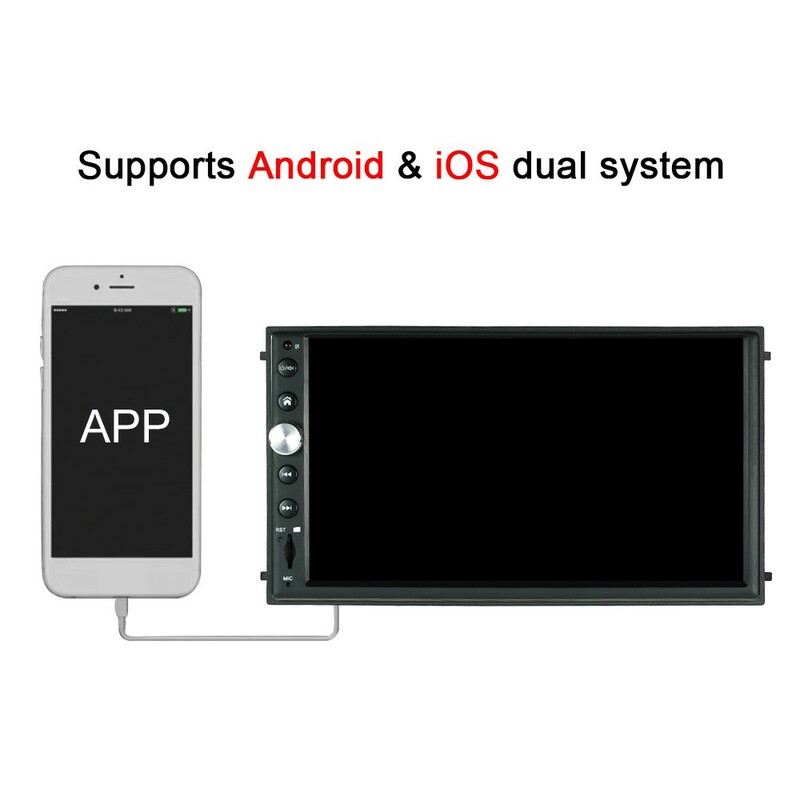 The player can be easily connected with iPhone or Android mobile phones. 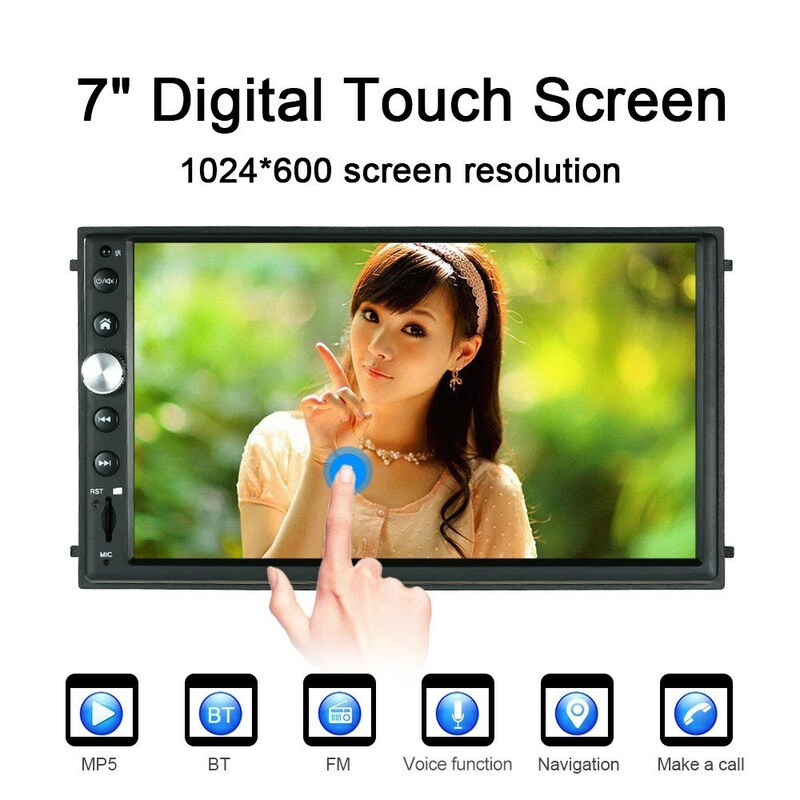 7inch 1024*600 HD touch screen display. 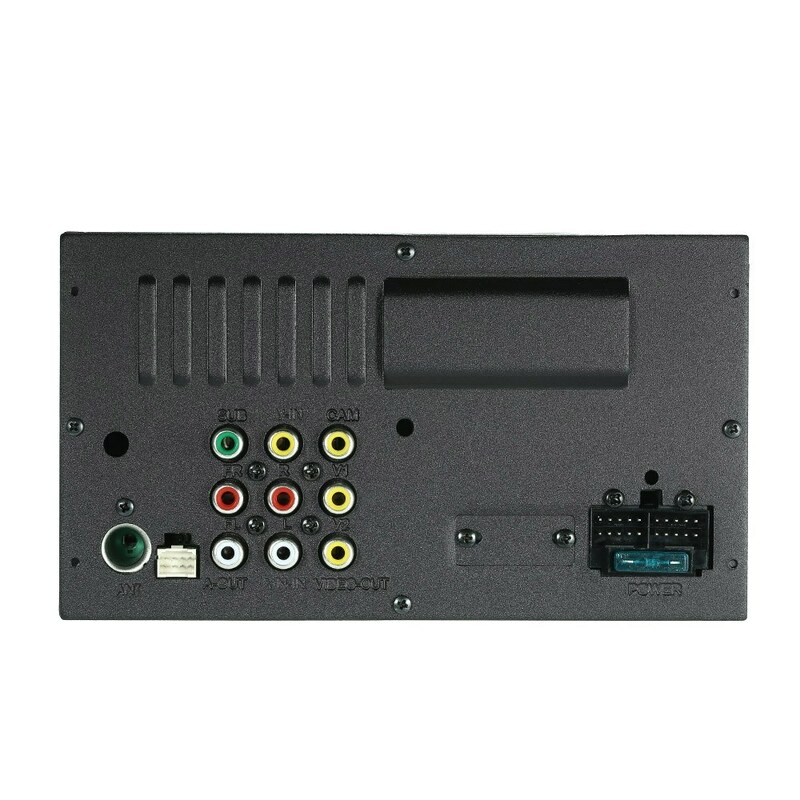 Q What size screws are the screw holes on the sides of the unit? A The size screws are the screw holes on the sides of the unit is 5×8mm , thanks . 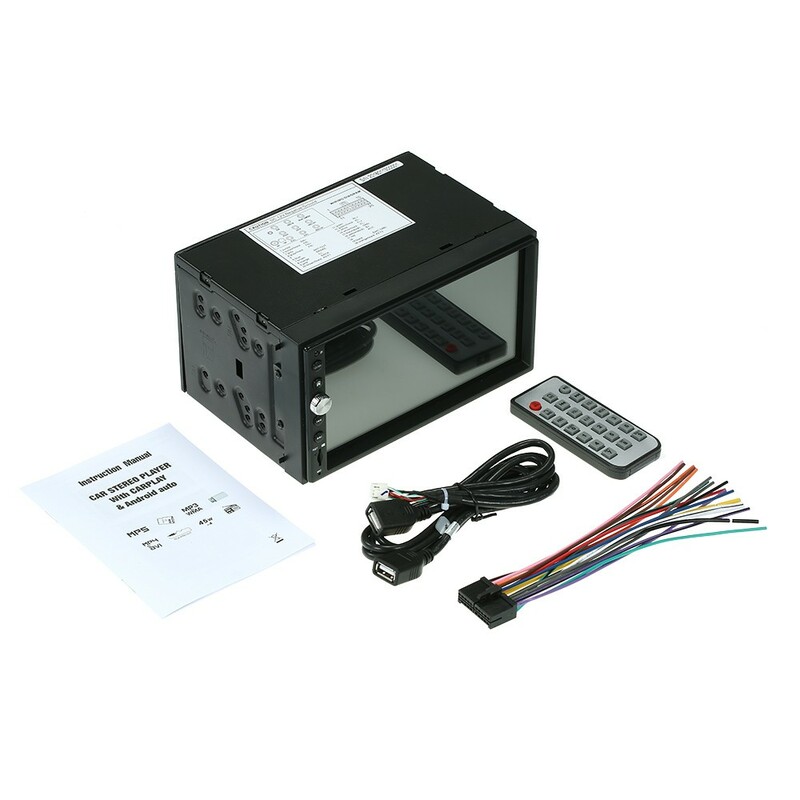 Q Does the unit have pre-out for an external amp including the front, rear and subwoofer outputs? A Yes，it does . For more information, please refer to the website description, thanks . A Yes,it does . It fit all cars . 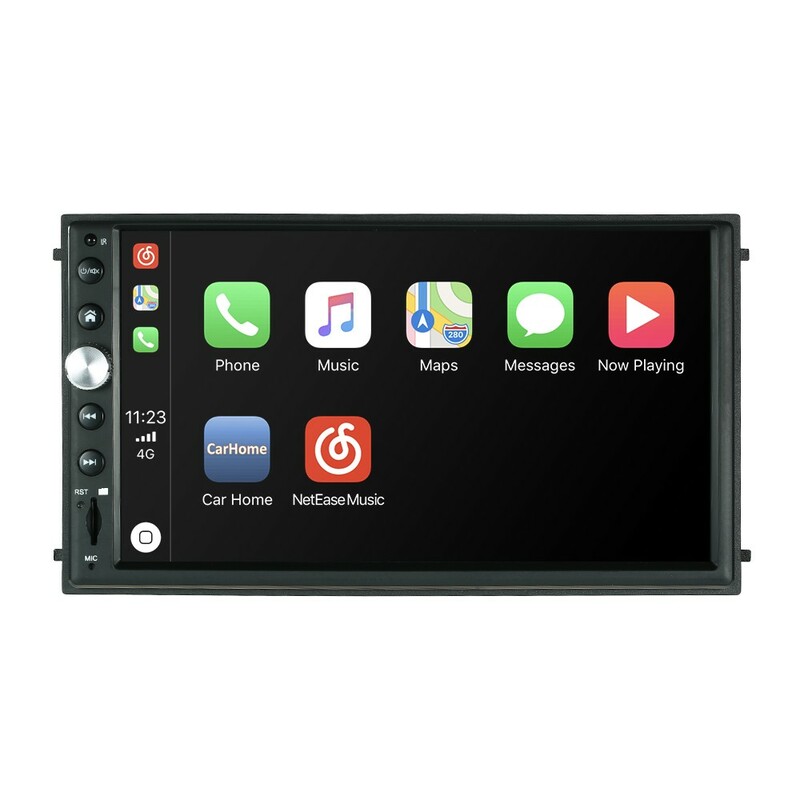 Q Does this unit 7" Double Din HD Car Play Audio Video Touchscreen Player GPS navigation with Siri Artificial Intelligence Voice Function work with Android 9, also known as PIE, in Android Auto Mode? 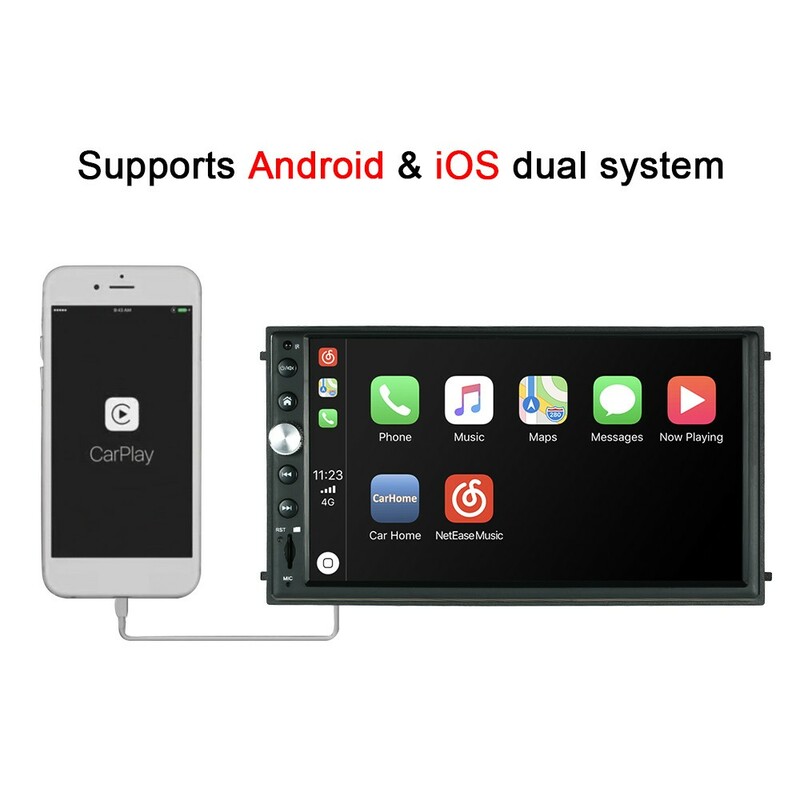 What versions of Apple IOS does Carplay work with or is compatible with the Player? What versions of Android does Android Auto work with or is compatible with the Player? A Yes, it works with Android 9. It does not have any requirements on IOS and Android. 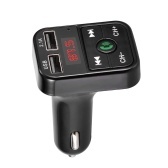 USB interface, easy connection for iPhone and Android phones, thanks . Q does the HU works with android one? A Yes,it is . 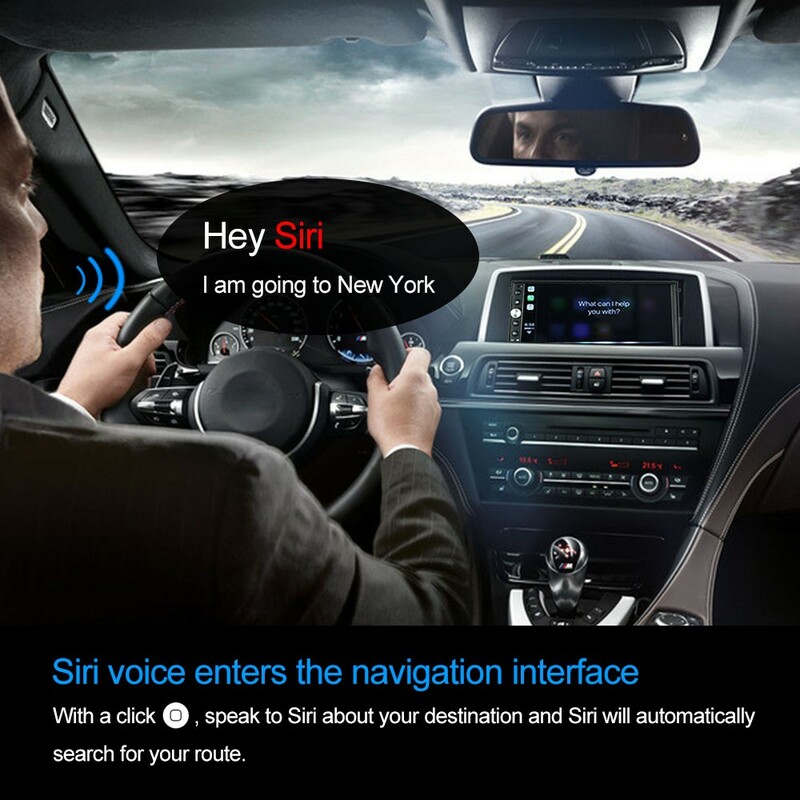 The player can be easily connected with iPhone or Android mobile phones. Q Is the pink "back" wire on the unit an input trigger wire to activate the display for reverse camera or a 12v output to power the camera? 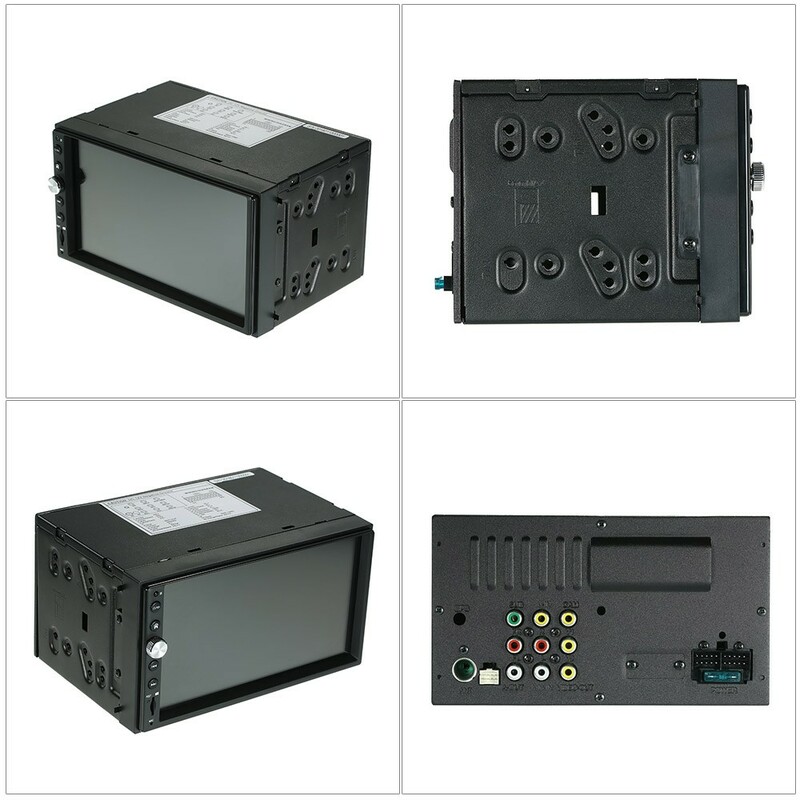 A The back of the product has the indication of the connecting line and the function of the connecting line, please refer to it, thanks. 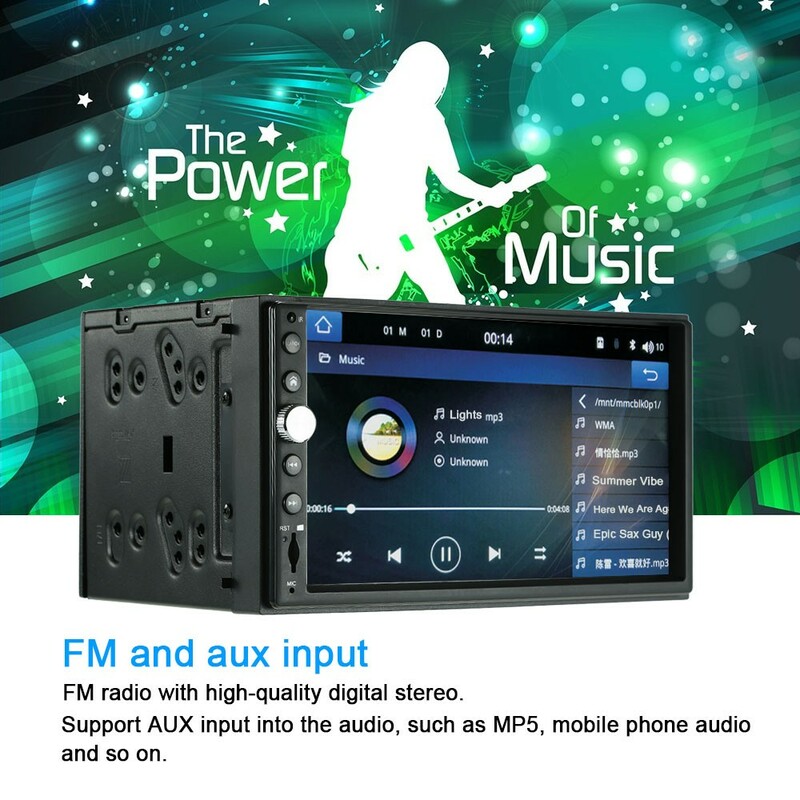 Q I love the radio but is there new firmware so the radio works with Android 9 andorid auto? A Sorry,it does not support firmware updated,thanks. 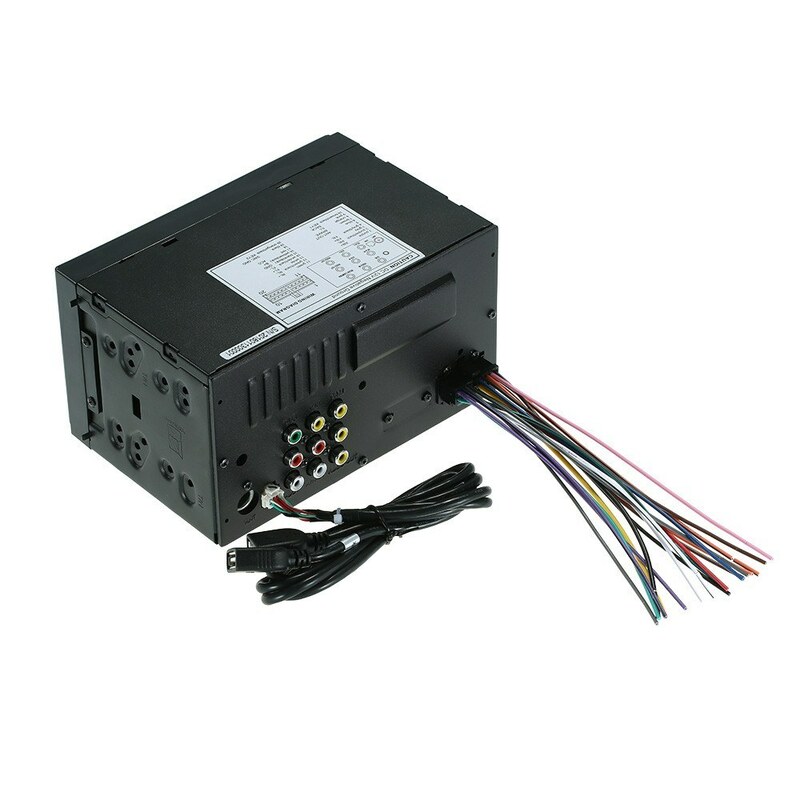 Q Do you sell wiring harness for this unit to ISO connection? A Yes, you can connect to the phone by USB cable. We send the usb cable with the order,thanks. 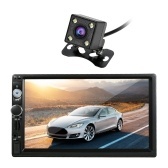 Q Can I be able to mount to RAV4 2010? 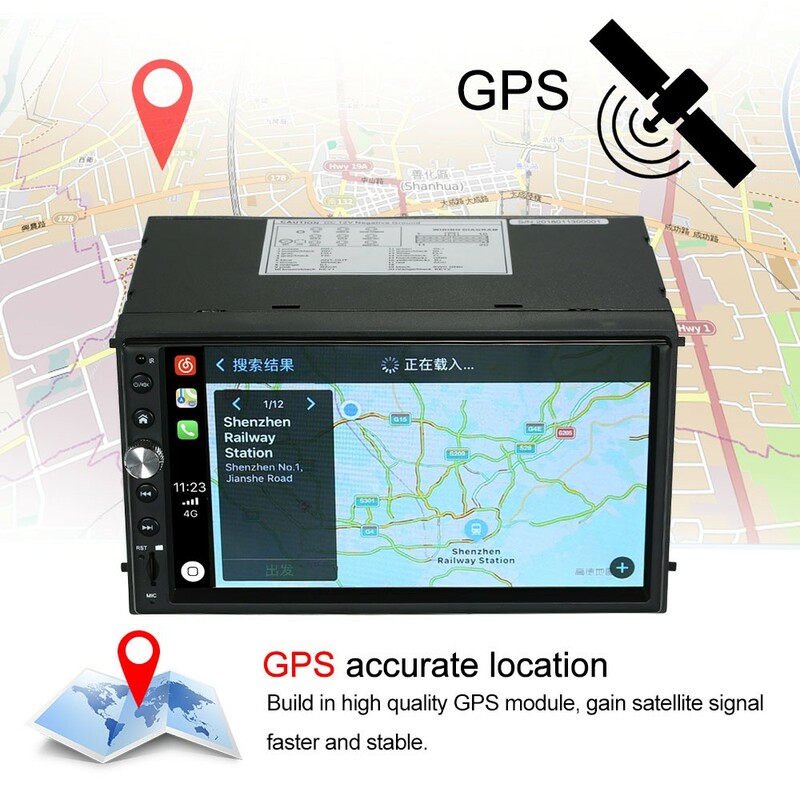 A hello dear friend, this device is stanard 2DIN with 178x102mm; please check if your car dashboard has same size. 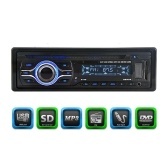 If your dashboard size is larger, you may need to get installation kit. It is better if you can provide photo of your car dashboard for our confirm. If size fits, then please check if your original car player has Canbus. If not, then this 2DIN device can fit your car. 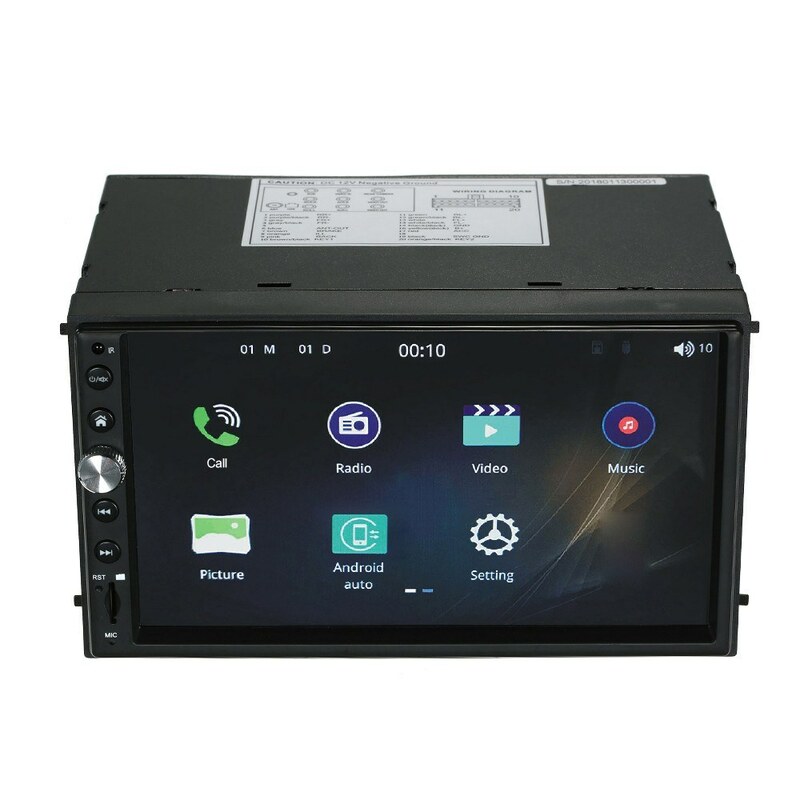 If your original car player has Canbus, then you can still install this 2DIN, but the steering wheel control function may not work (other functions are good). You need to get Canbus decoder to make steering work. 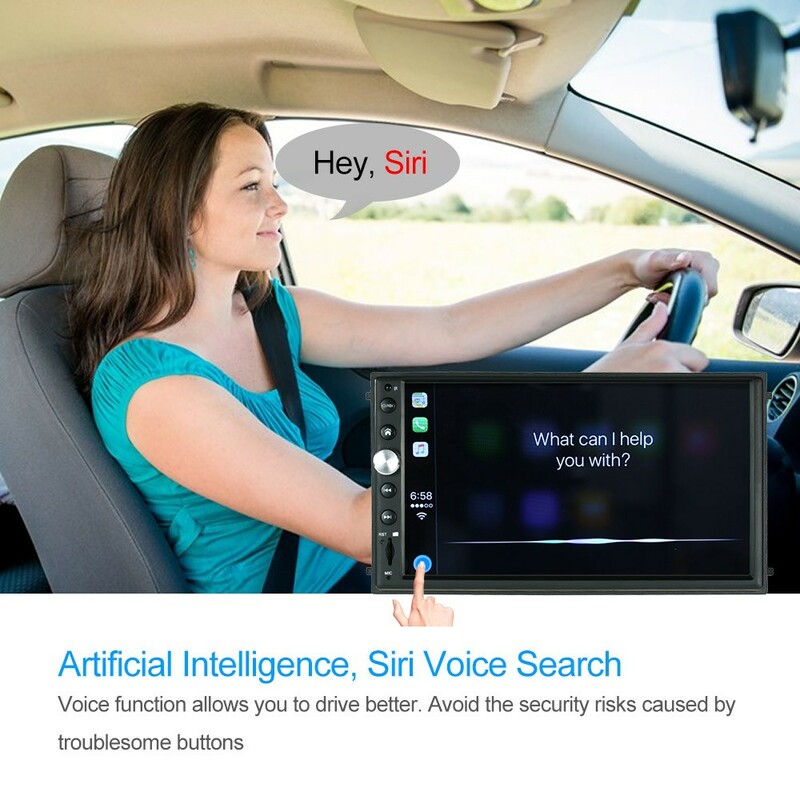 Q Will we get a firmware update for the radio to make it work with Android 9.0 phones for Android Auto? Currently the radio does not work with any phone running 9, and the Android Auto team says the radios need a firmware upgrade. A Sorry, the radio does not support system upgrades, thank you. Works mostly great. Android auto stutters a bit, but it works great. 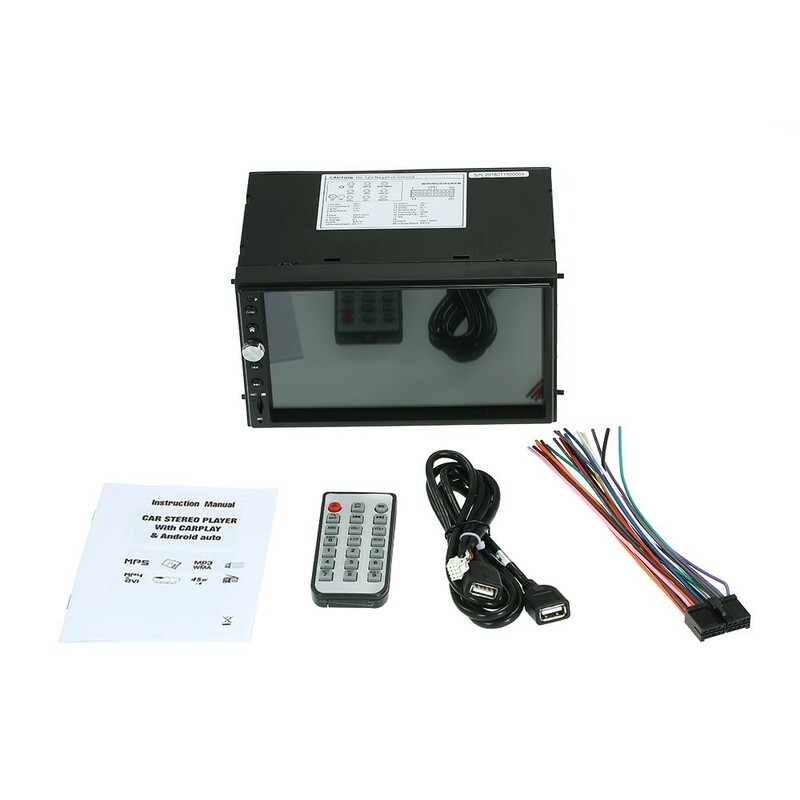 The package is tight, the response of the touch is very fast, the sound quality is also good, you can install it, it is worthy of praise. The quality is very good and strong, the style is novel, the size is suitable, and the installation is simple and convenient. The screen is large and clear. Touch screen control. Very convenient. 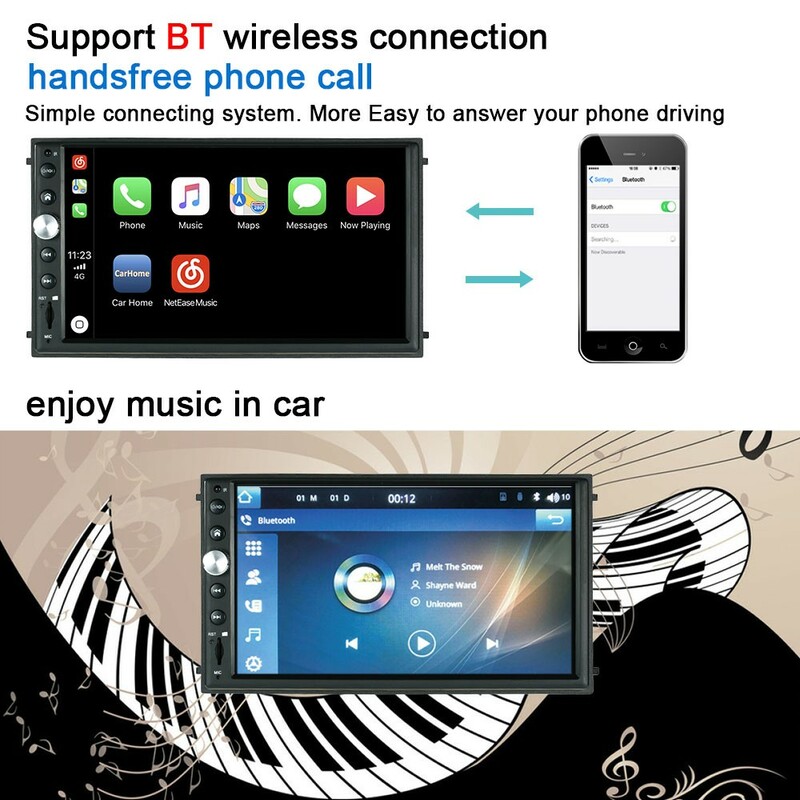 The screen resolution is high, the picture is very clear, and the sound quality is full. High cost performance. Logistics is very powerful, the packaging is very strict, innocent, I like it very much. The delivery is very fast and the quality is good. The picture is also relatively clear, very suitable for home use. 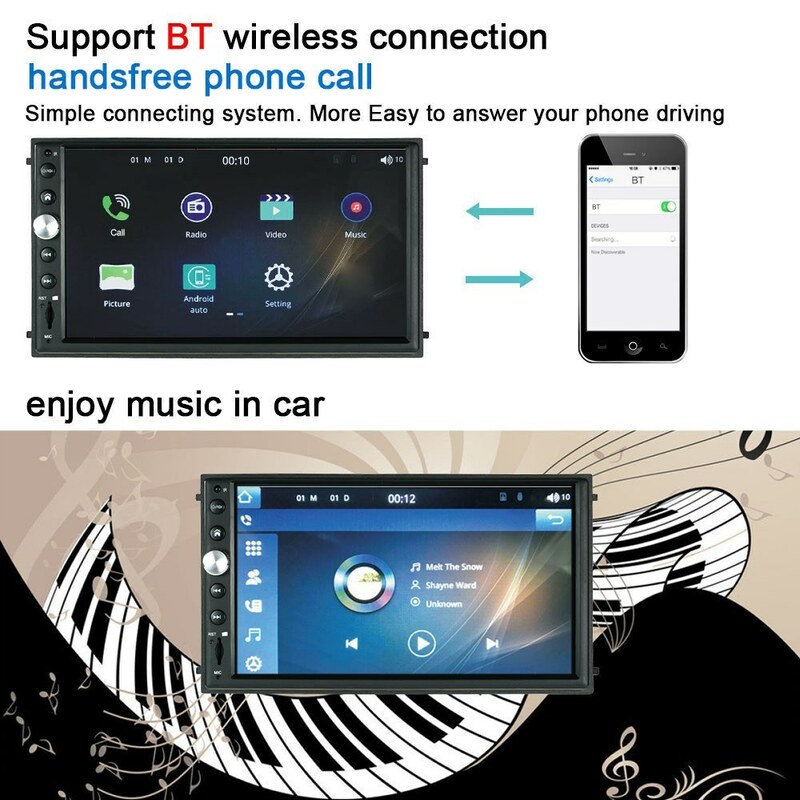 Fantastic head unit! 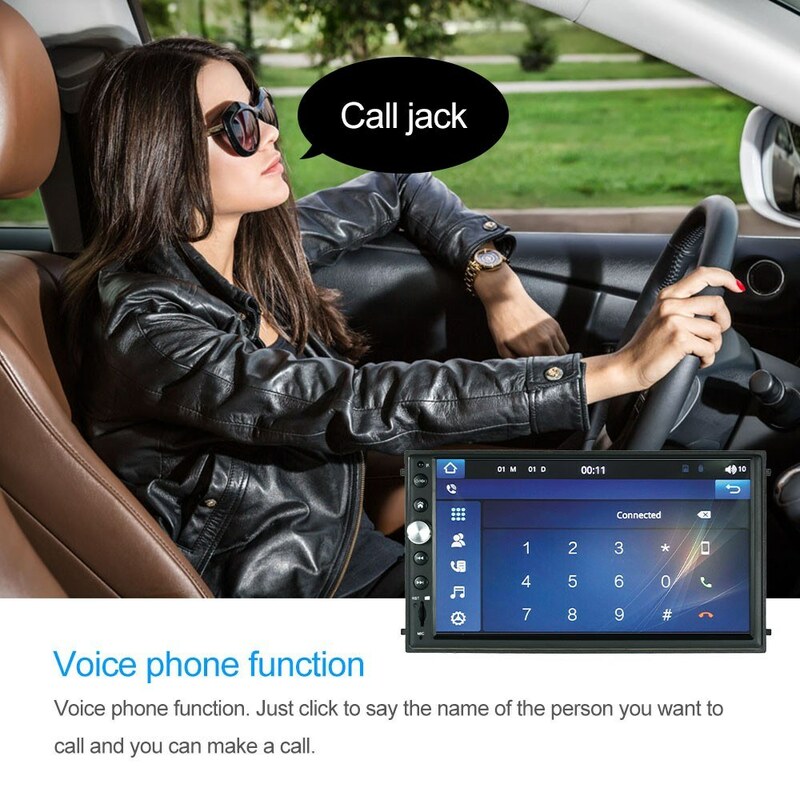 Sound is loud and clear, Bluetooth pairs very quickly. Tested Android auto and works excellent-even charges my phone while plugged in. Very quick FM tuning and has built in equalizer and loudness button (hidden in settings). Only downside is screen quite dim even at full brightness. Would definitely recommend purchase. 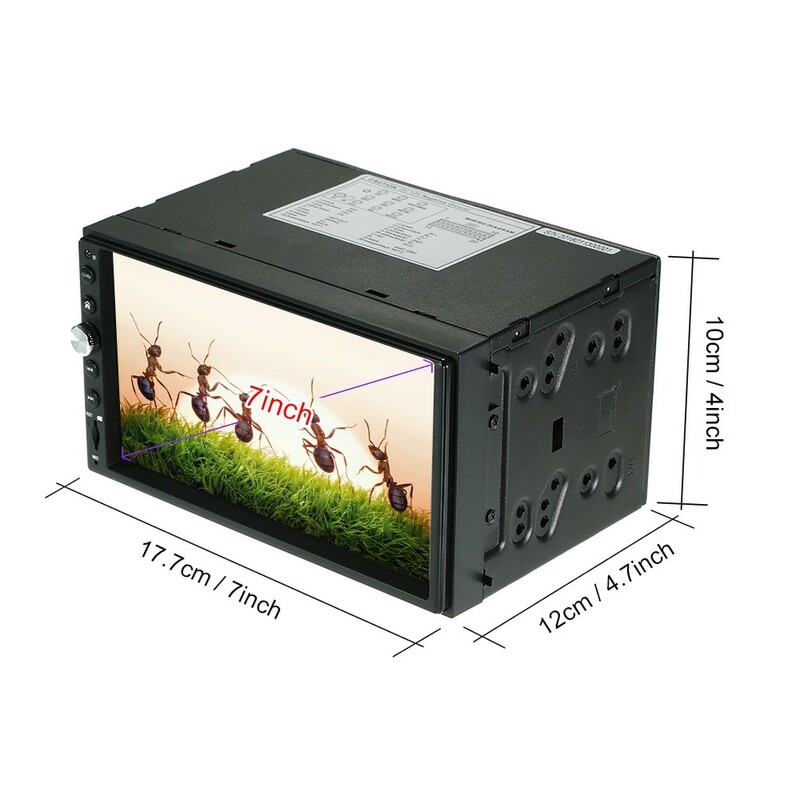 Very good quality, easy to install, high screen. 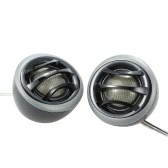 The sound quality is also very good and affordable. Recommended to buy.